Hello everyone! 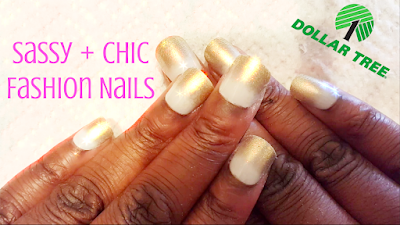 Today I want to share with you my application and review of these nails I purchased from Dollar Tree. Now on to the design! The design started to wear off the nails quite quickly and this is how they looked by day 5. Eek! The design had rubbed off majorly, despite my addition of top coat. I will say, if you add top coat daily, it would probably last longer. Also I had an issue with the nails chipping at the sides. I was actually shocked the design rubbed off so easily, although the nails are only $1, I thought they would have had some sort of barrier over it. 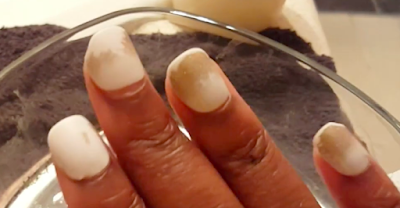 I have used Sassy + Chic nails many times in the past. Generally, I've had positive experiences. I've had an issue with them popping off once when I used them on my sister, however, I think that mostly came down to technique. 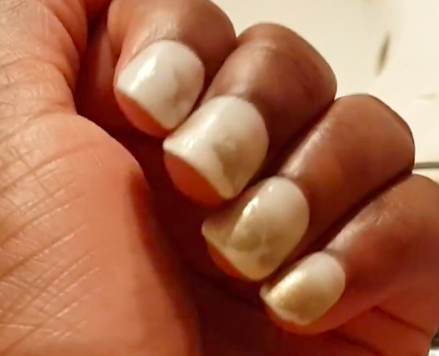 I would definitely recommend these nails if you need your nails to look good for one night, or one occasion and do not have time to do it yourself or go the salon. For long term wear, I'd recommend going with a set that's a bit better quality. 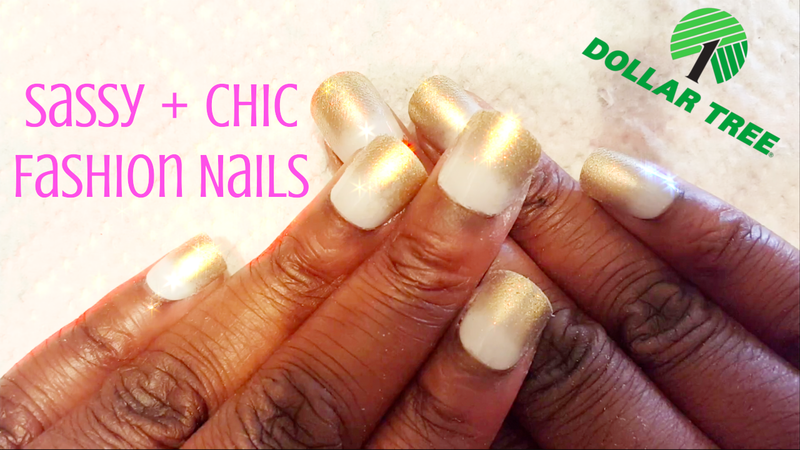 You can purchase Fashion Nails from DollarTree.com by clicking here. Let me know if the comments/poll below if you have purchased nails from DT!